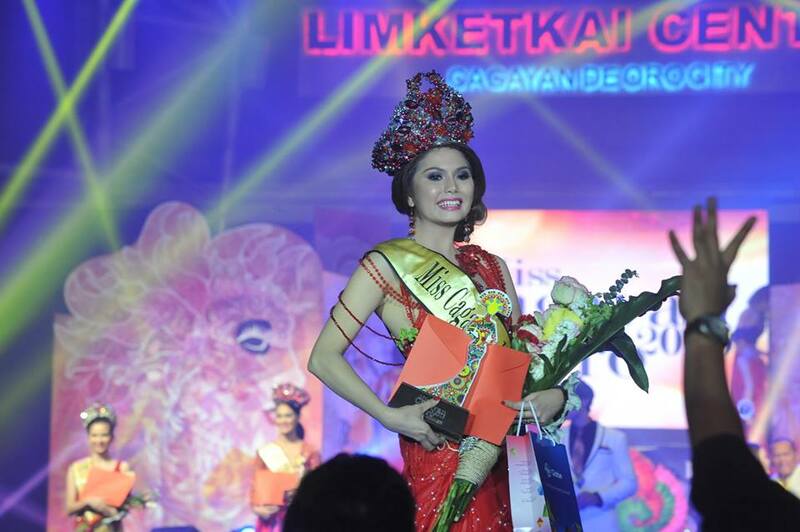 One stage, one crown, 12 beautiful young ladies.The Limketkai Atrium was packed with supporters of each candidate vying for this year’s Miss Cagayan de Oro title. 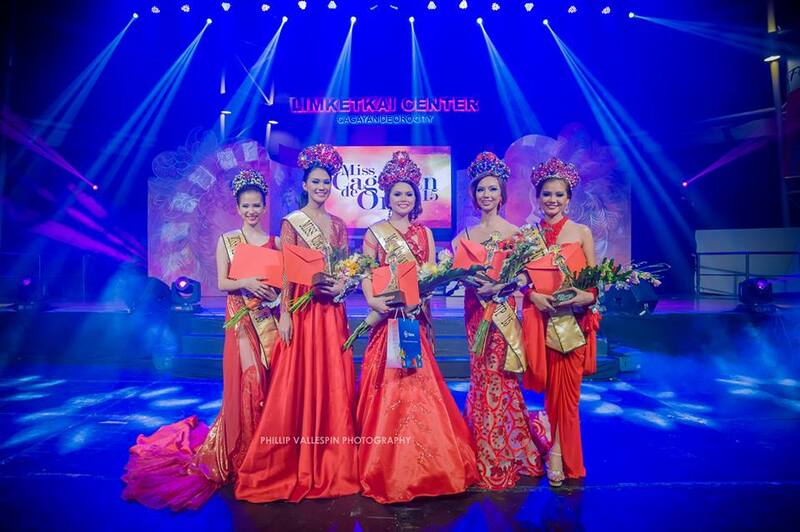 The ladies took the stage with elegance, grace, and courage as they strutted their way to the crown. At the end of the night candidate #10 Charinna Gamaya Barro of Brgy. Macasanding was adjudged the winner. The final 5 were asked the question: If there is one thing you can do to change the world, what would it be? Charinna a BS Accountancy student at Liceo de Cagayan University believes in changing herself first in order to change the world. Site Made & Hosted by ThriveSME.com © CDOBloggers, Inc. | All rights reserved.